Greeting for Winter Holidays & Christmas. Easy to paint greetings. Use alone or with other patterns. 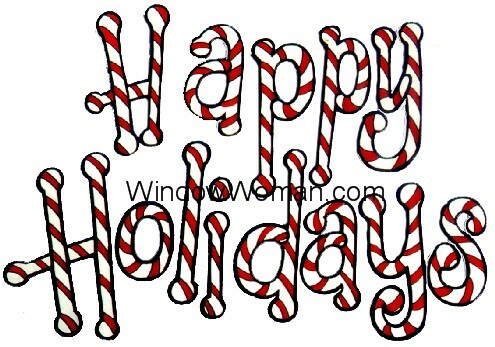 The candy cane stripes are optional. You could paint this any color, add polka-dots or top each letter with a bit of painted snow.